It’s time to publish the first timeline of April covering the main cyber attacks occurred between April 1st and April 15th 2018. We were getting used to a decreasing trend in terms of mega breaches, but unfortunately the first fortnight of April has brought us two unexpected blows. I am obviously referring to the 5 million credit cards compromised by the infamous Carbanak gang at Saks and Lord & Taylor stores, and at the breach affecting 7.ai with consequences for Delta Airlines, Sears, Kmart and Best Buy. 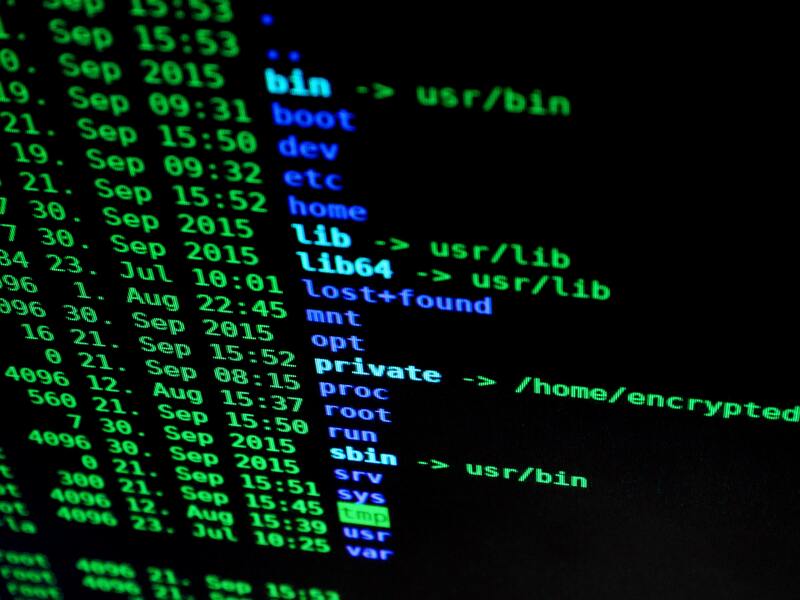 The list continues with four U.S pipeline companies that saw their EDI system down as the result of a cyberattack to Latitude Technology, a third-party provider. The crypto-anarchy continues: 1,000 Magento sites have been hacked and infected with multi-purpose malicious scripts able to steal payment details, redirect visitors to malicious sites and, obviously, mine cryptocurrency illegitimately. I also think we can finally start to talk about minevertising, the unwelcome union between mining and malvertising, since this fortnight has also seen the discovery of a campaign aimed to inject the widely-used Coinhive code into an ad supplied by the AOL advertising network, in order to mine crypto currency. Also, someone has exploited a bug in the Verge cryptocurrency blockchain to mine as if there was no tomorrow. Last but not least, let’s close the summary with the vigilante hacker who has attacked the networks in a number of countries including Iran and Russia, leaving the image of a U.S. flag on the login pages of network gears vulnerable to CVE-2018-0171, and affecting 200,000 router and switches across the globe. Unfortunately the list is still long, so feel free to browse it all! And if you want to have an idea of how fragile our electronic identity is inside the cyberspace, have a look at the timelines of the main Cyber Attacks in 2011, 2012, 2013, 2014, 2015, 2016, 2017 and now 2018 (regularly updated… Hopefully!). You may also want to have a look at the Cyber Attack Statistics that are regularly published, and follow @paulsparrows on Twitter for the latest updates.